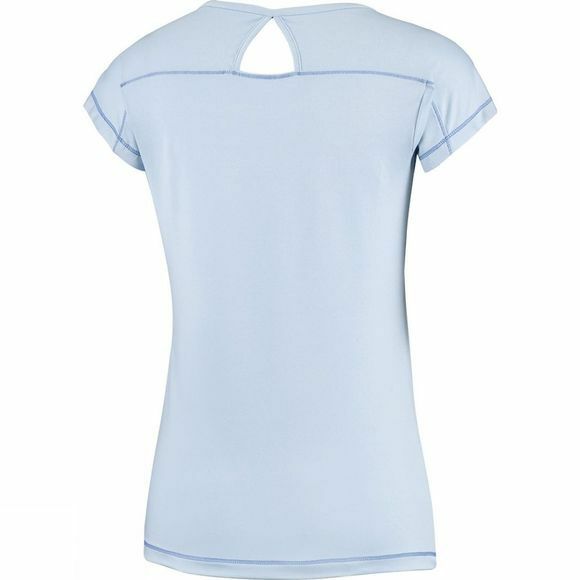 The fast–wicking fabric of this Womens Peak to Point Short Sleeve Shirt from Columbia wicks the moisture away from your body quickly, keeping you cool and dry on the trail. 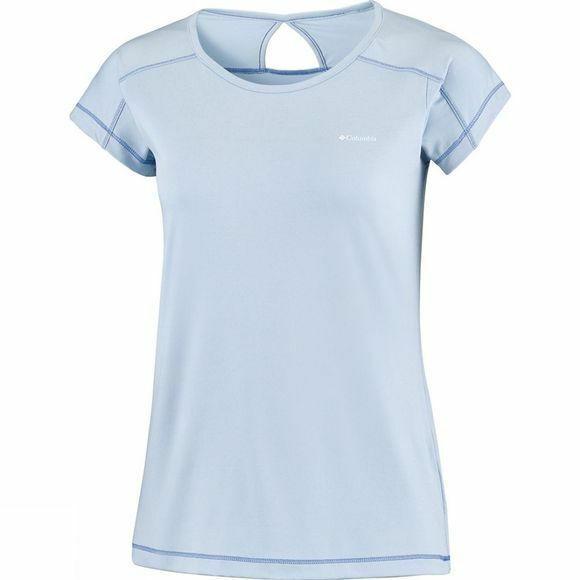 The UPF sun protection shields your skin from the sun's UV rays, making it ideal for any outdoor activity. The comfort stretch material allows you total comfort all day long.